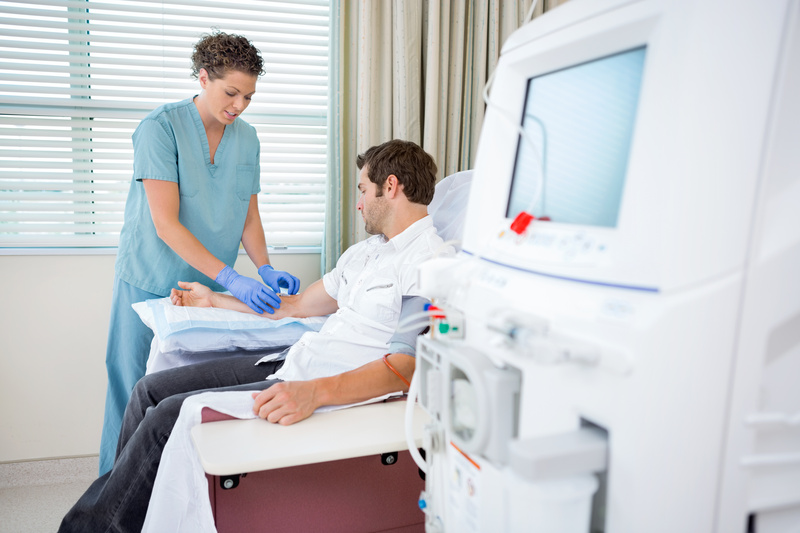 Why Outsource Medical Billing and RCM for Your Nephrology Practice? As a nephrologist, you help patients manage different kidney diseases like diabetic nephropathy, kidney failure, renovascular hypertension, and kidney stones, among many others. Depending on the condition, some patients require surgical procedures, while others do not, which means that your medical billing team needs to understand a broad range of documentation and codes to ensure accurate and timely billing. A medical billing company can help your nephrology practice with billing and compliance, building a business partnership to strengthen your revenue stream and improve your practice’s efficiency. Precision’s AAPC-certified team has many years of experience assisting nephrology practices with revenue cycle and practice management tasks. We can help your nephrology practice with billing and coding, as well as EHR implementation and healthcare IT services, all of which can contribute to more efficient practice management and a healthier revenue stream. "My practice has evolved over many years from internal medicine to the treatment of venous disease in Greenville, South Carolina. Precision started out providing practice management software support to my office, as well as medical claims billing services and they have always done an excellent job with that. Most exciting however, is my conversion to the Encite Clinical Manager electronic health records software. I have completely eliminated outside transcription in favor of EHR note creation capabilities, so that for all aspects of my practice I am much more quickly and effectively treating my patients and documenting my encounters. I would highly recommend Precision to any other doctor needing EMR software and/or medical billing services."